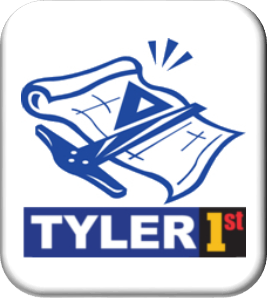 The Tyler City Council voted unanimously to adopt the Tyler 21 Comprehensive Plan at their meeting November 14, 2007. The 20-year plan creates a strategic framework for future actions for the City and act as a roadmap as the City continues to grow. 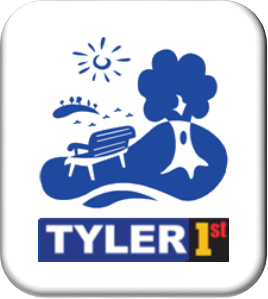 The plan addresses issues such as downtown revitalization, historic preservation, parks and recreation, transportation, and housing and neighborhoods. It defines a vision for the future linked to overall goals and policies and contains strategies and action items for achieving the goals. The planning process took more than 18 months to complete, primarily due to the extensive public involvement involved. 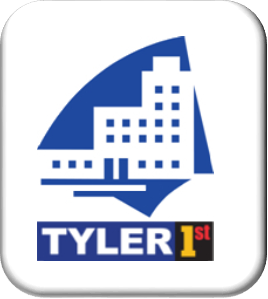 Resident input was sought throughout the process via a community visioning retreat (300+ attendees), six open houses and a survey of Tylerites. 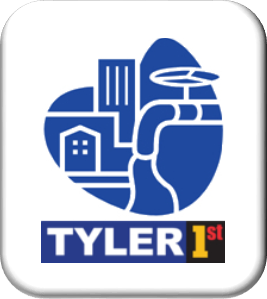 Focus groups, interviews with community leaders, and newsletter and website comments were also important vehicles to gather information about what was important to the residents of Tyler and how they envisioned Tyler growing to meet the needs of generations to come. The input gathered from the public involvement process was used to establish the vision and principles that became the framework for the nearly 500 page plan. More than 100 citizen volunteers participated on working groups to further define the key issues and strategies to address the long-term future needs of the City. 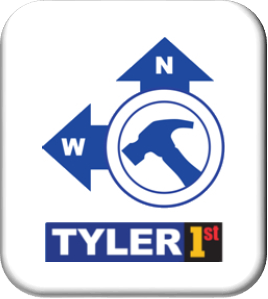 On January 9, 2013, the five-year update to the rebranded Tyler 1st Comprehensive Plan began. 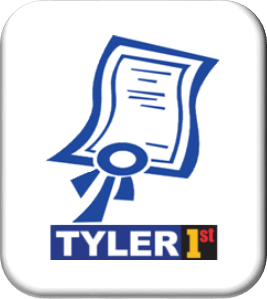 Mayor Bass convened a committee consisting of the City Council, City staff department leaders and 52 Tyler citizens chosen to represent the city’s diversity and community leadership. The committee was charged with the overall guidance of the planning process and review of the draft comprehensive plan before it was presented for public comments. The steering committee met 12 times over a one year period. The first meeting was to review the citizen survey and comment on major items to be included during the process. Throughout the discussion, the committee came to a consensus on the necessity for a new chapter regarding education. All subsequent meetings dealt with a specific aspect of the existing plan or with the newly proposed chapter. 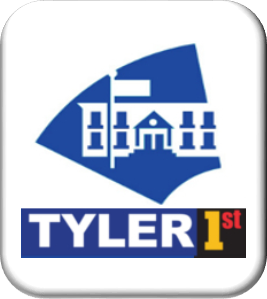 The steering committee made recommended updates to the Vision and Principles which were adopted by the City Council on September 11, 2013. The recommended updates to each chapter of the plan were presented to the public at an open house conducted on February 5, 2014. The amendments were well received by the 85 citizens who attended the open house. 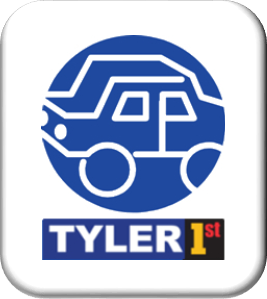 Copies of the updated plan and a place for citizens to continue providing feedback are located on the Tyler 1st website located at www.tyler1st.org. 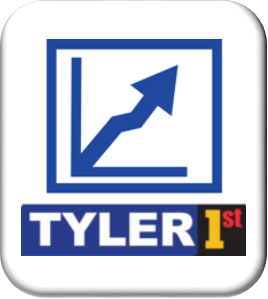 Though Tyler 21 was designed as a 20-year plan, it should be periodically reevaluated to ensure that the community’s vision and goals are still being met and that the strategies and action items for achieving the goals are still valid. 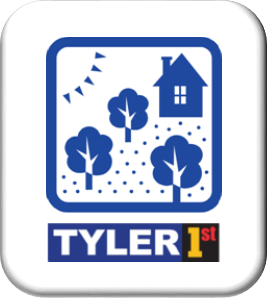 The upcoming five-year update to Tyler 1st will include three steering committee meetings, a focus area workshop for future land use and annexation priorities and three open houses. The first steering committee (invitational) meeting will be held on March 28th at the Rose Garden Center.